And Machinery to and from Missouri! Tractor Transport - The #1 Farm Equipment Shipper in Missouri! Need Help Finding and Auctions and Equipment Rentals in Missouri? Give these a try! Need Help Finding a Dealer? Try our list of Farm Equipment Dealers in Missouri! Trust Tractor Transport to ship your farm equipment anywhere in the U.S., including Missouri and Alaska. 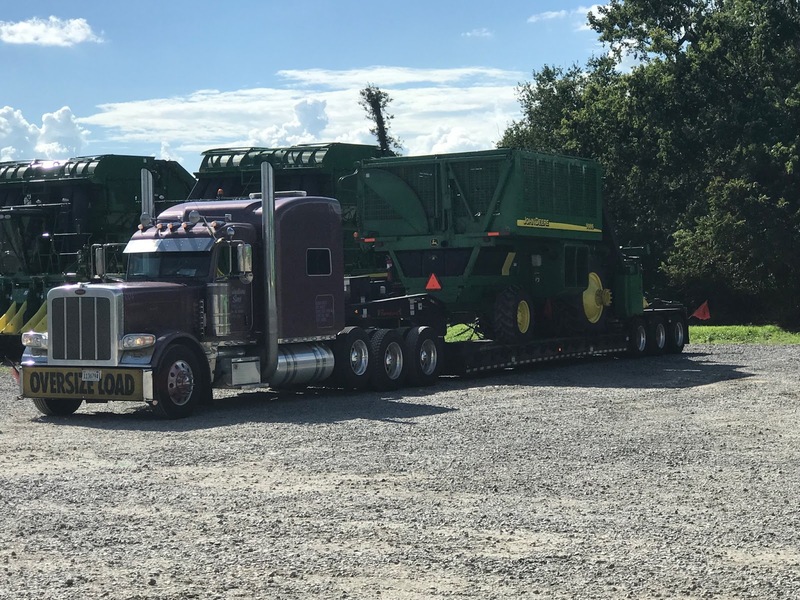 Receive door-to-door transport of your valuable agricultural machinery from one of the most trusted names in the heavy hauling business. 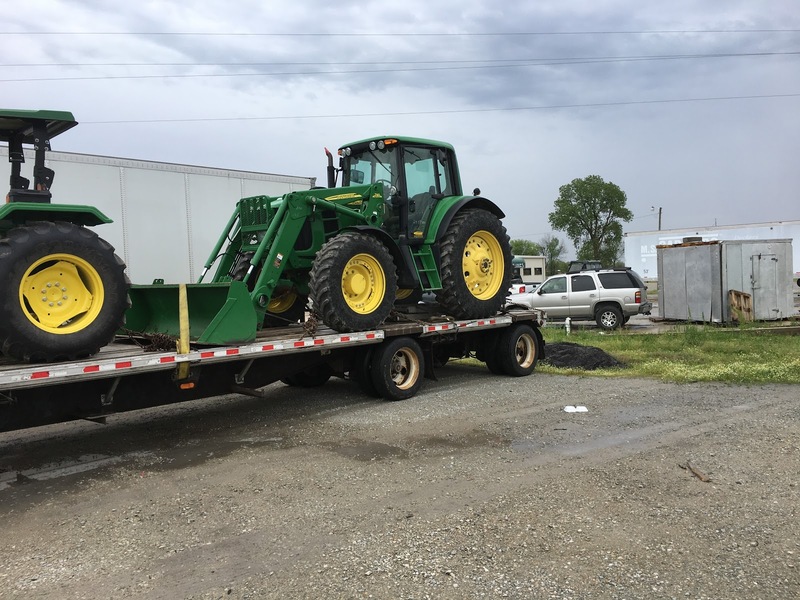 For honest quotes and reliable deliveries, choose Tractor Transport to haul your machinery.